House sitting in Birmingham is a great way to enjoy a city with a proud history and a vibrant. down-to-earth character. Discover the home of Shakespeare, and take in some of the Bard's work at the Royal Shakespeare Company. Test yourself at the Bear Grylls Adventure, or choc yourself silly at Cadbury World. House Sitters UK is the best place to get involved. Find fantastic house sitting jobs in Birmingham in a secure, easy to use site with friendly, award winning customer support. 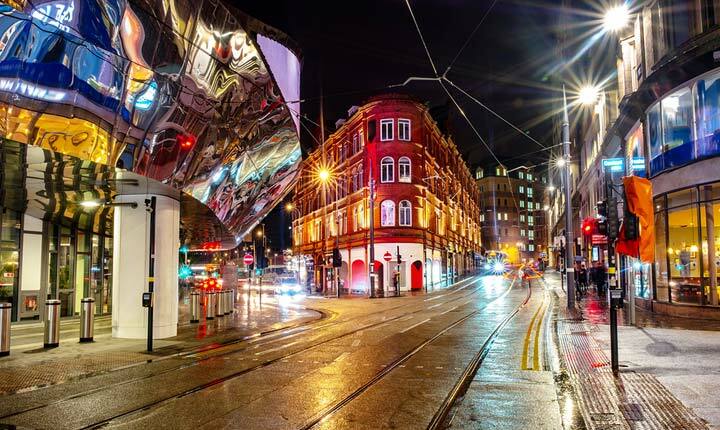 Experience the buzz of Birmingham by living there for free. Join up with House Sitters UK and dive into this wonderful city. Check out the Birmingham pen museum (that's right, this city manufactured 75 percent of the world's pens during the 19th century). 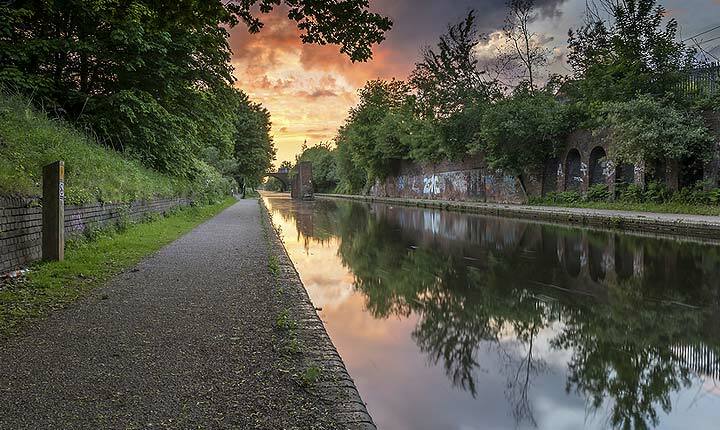 Find out what it means that Birmingham has more canals than Venice by taking a ride on Ariel the Narrowboat. You can even get dressed up as Frodo and dive into the Middle Earth Festival, celebrating everything Tolkien. It's all here, so Join today - Birmingham awaits. Yes, this city is an amazing place to house sit, and House Sitters UK is the best way to make that happen. We provide a safe and practical service with friendly support. Discover lovely pet, dog and house sitters in Birmingham willing to look after your house, pets and garden FOR FREE . House Sitters UK is the largest house sitting site focussed on the UK, providing benchmark security, support and service. Join for free and enjoy real peace of mind while you’re away. Click here to find out HOW IT WORKS.